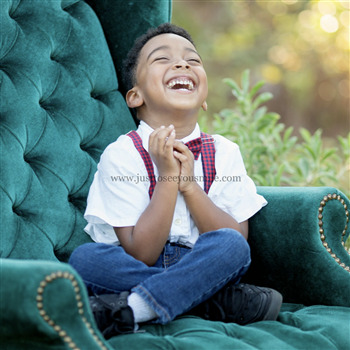 Antony is a bright and happy boy who has had to overcome many obstacles. 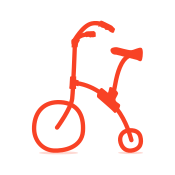 He deserves the freedom and mobility an adaptive bike will provide him with. bendiciones para ti y tu familia.